We are now offering a service called Convenient Collect which allows you to have your order delivered to a post office for collection at your convenience. 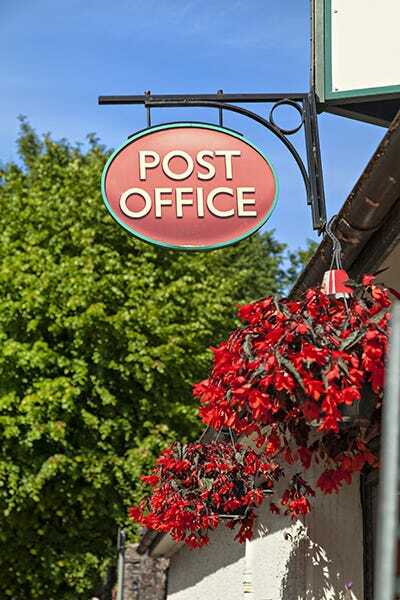 Rather than having to wait in for your delivery, simply select which post office is most convenient for you and you can collect your Cosyfeet order from there. Of the 10,500 post offices across the country, most are open on Saturday and many on Sundays. Over 4,000 have late or extended opening hours during the week so you can collect your parcel at a time most convenient to you. Please note: This service is only available when you order online and isn’t available if your order contains pre-order items or items that aren’t normally available for next day delivery.